Timberlane Cottage vintage resort provides an intimate setting for a variety of events. Amid the southern Adirondack mountain peaks and the beauty of Lake George, we are eager to help you plan lively and festive family reunions, retreats, special gatherings and ceremonies. 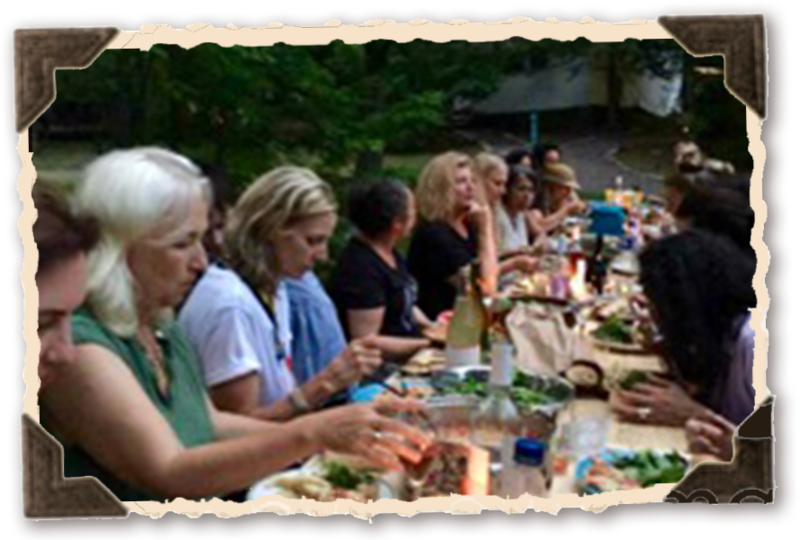 Timberlane is a perfect environment for private, intimate group retreats where attendees can be alone to get away from it all or join festivities on our grassy lawn, lakeside or boathouse pier. Family reunions can enjoy the comfortable and safe environment for children of all ages and pets. Our large shaded lawn provides a perfect setting for family gatherings with an abundance of picnic tables, Adirondack chairs and recreation facilities for young and old. You can say “I do” lakeside and honeymoon in a cozy cottage while your guests have a mini-vacation around your festivities in our great Adirondack region.